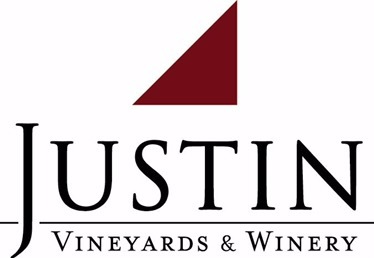 This “Drink Wine” day is brought to you by Justin Wines! 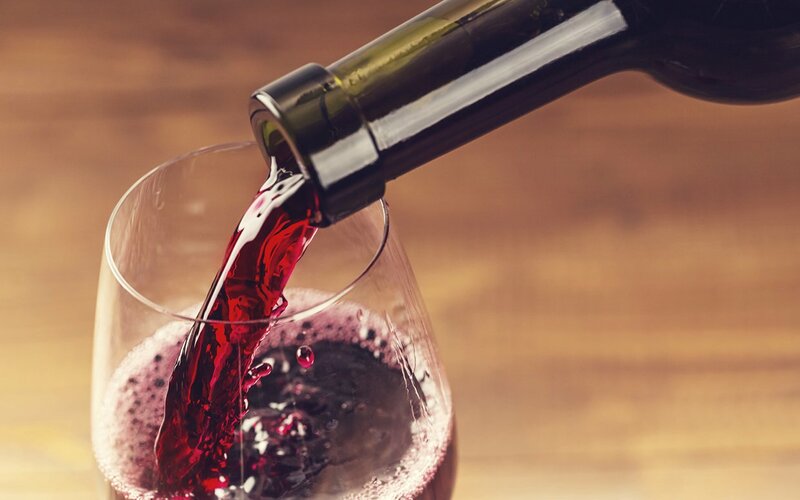 Yes, I am, hopefully, going to buy a bottle of Moscato Pink and a bottle of White Zinfandel for my birthday – Thursday, February 23rd. Good article. And here I thought every day was Wine Day!